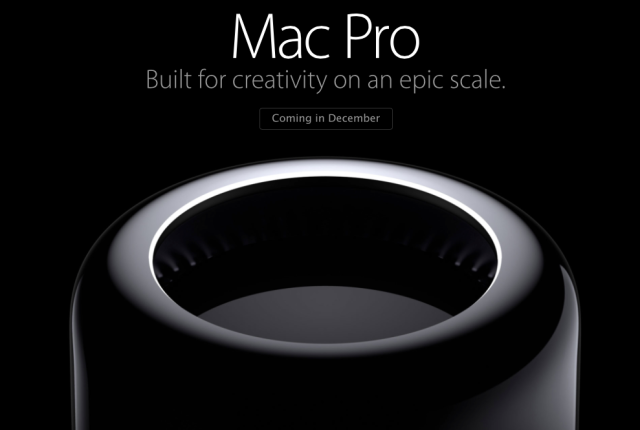 Apple announced today that its all-new Mac Pro will be available to order starting tomorrow, December 19. The first Apple product sporting a “Made in the USA” label will go on sale through retail stores and online stores, as well as selected Apple-authorized resellers. Designed around an innovative unified thermal core, the all-new Mac Pro packs unprecedented performance into an aluminum enclosure that is just 9.9-inches tall and one-eighth the volume of the previous generation. The all-new Mac Pro’s starting price is $2,999, and the second stock configuration is priced at $3,999. Additional technical configurations options are available to order online on Apple’s Mac Pro page. Update: Tim Cook tweeted an image of the new Mac Pro units on the assembly line in Austin, Texas, USA.